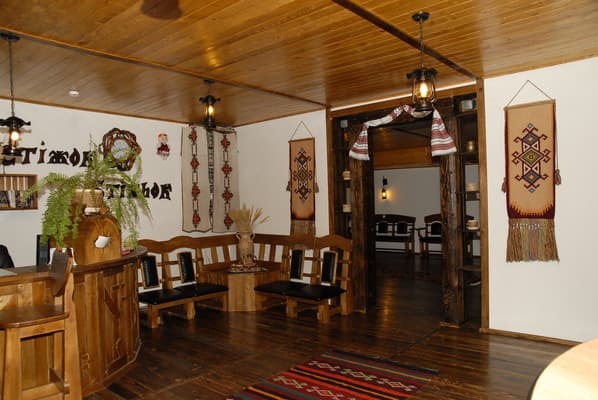 In the foothills of Bukovina edge located ethno hotel "Stizhok", whose name came from the mountains of the same name, located 500 meters away. 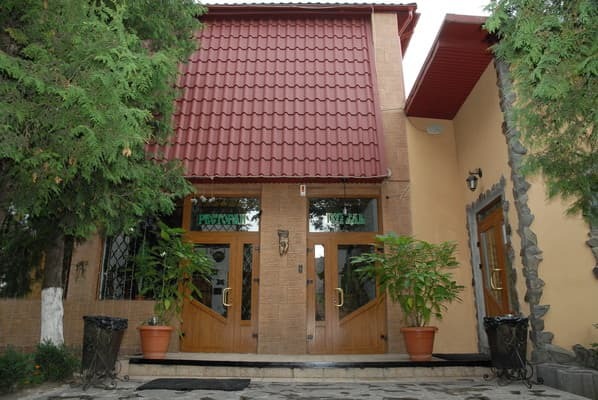 The hotel is located on the second and third floors of the tourist complex "Stizhok". The highlight of the complex - a modern view of the interior of the domestic life of the Ukrainian village, which gives guests a home atmosphere of peace and comfort. 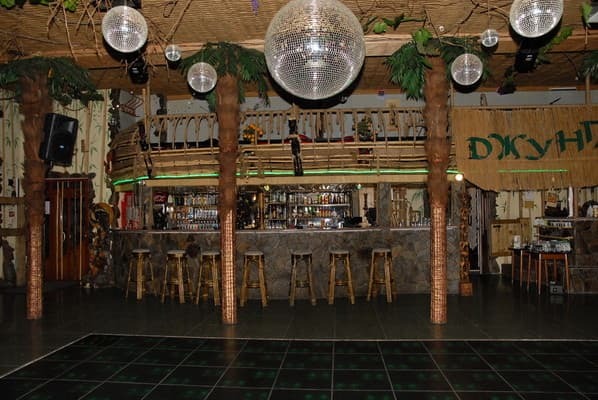 The complex includes a hotel, a banquet hall, night club "Jungle", a gym, area for outdoor recreation with pergolas. The sounds of folk music, cymbals and trembitas create the perfect mood. 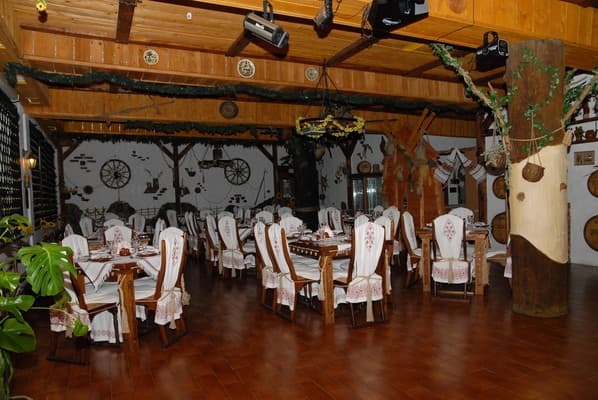 Unlimited natural conditions Bukovina region, as well as the unique flavor of the hotel "Stizhok" friendly staff and are designed to provide a pleasant and comfortable atmosphere for relaxation and various activities. 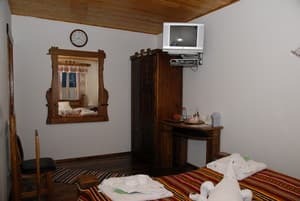 Description of the room: Economy rooms consist of one room and have two separate beds, utensils. For each room on the floor there is an individual shower room, equipped with a bathroom and a shower cabin with a hydro-box. The bathroom for rooms of economy category is located separately and is equipped with a toilet with automatic change of disposable hygienic covering. In economy-class rooms there is a possibility of one or two extra beds. Description of the room: The Junior Suite consists of two rooms and amenities: in the room there is one family or 2 separate beds. In the hallway there is a shelf for shoes, a wardrobe, a hanger, a special place for storing suitcases. Possibility of additional accommodation for 1 person. 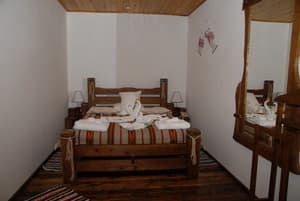 Description of the room: Family 2-room apartment: consists of three spacious rooms. In one room there is one double bed, in the second separate room there are 2 separate beds, in the hall there is a shelf for shoes, a wardrobe, a hanger, a special place for storing suitcases. Children under 4 years of age without a separate bed are free of charge. Children from 4 to 10 years with the provision of an extra bed pay 50% of the adult price. Extra bed - 150 UAH. for an adult. Infants baby cot is available upon request. There is a restaurant. 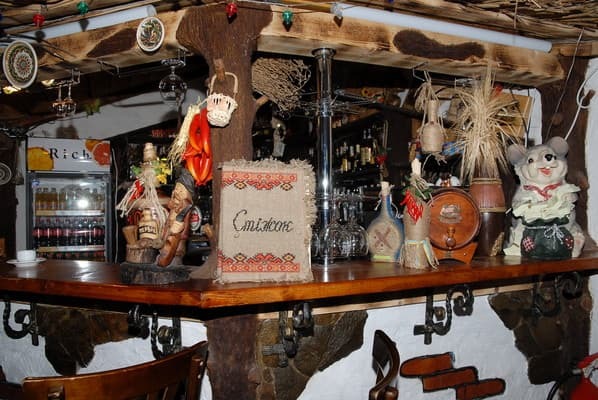 Ukrainian, Hutsul and European cuisine. By public transport from the city of Chernivtsi. The city of Chernivtsi plane, bus, train. Taxi route Chernivtsi - Berehomet from the bus station of Chernivtsi or their own transport. Organizing meetings - transportation.